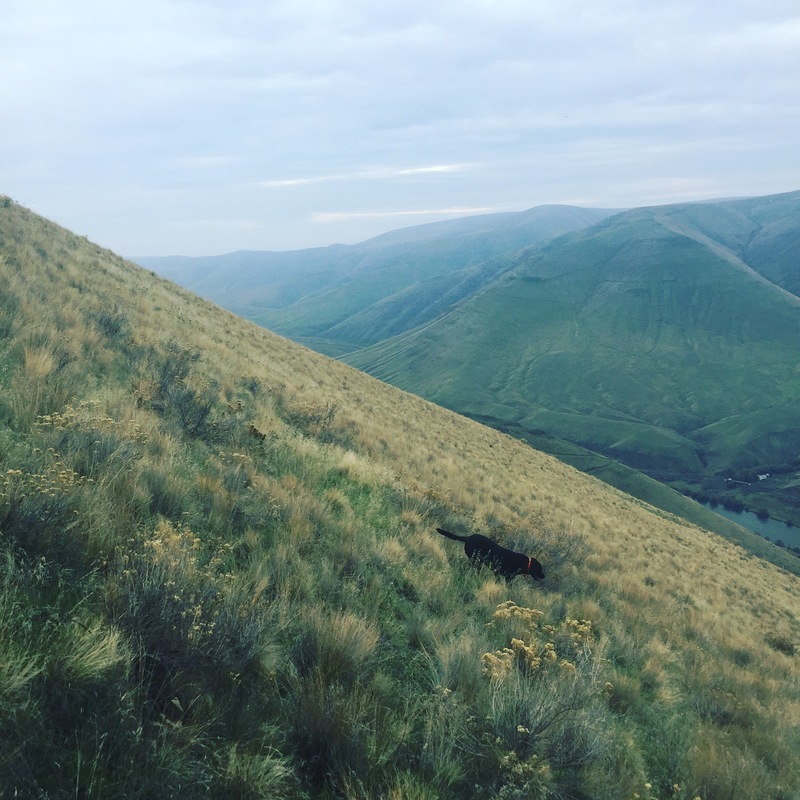 I once ran a marathon in almost the same time it took me to walk up a hill in search of small gamebirds known as chukars. Chukars are mythical little creatures, undoubtedly the inspiration for wingsuit flying and possibly the Phoenix. Originally brought to Oregon from India in the 1950s, they live on hillsides with slopes that seem to defy mathematics, they can run up hill faster than any hunter can go, and they dart away suddenly, as if carried away by the very hands of the gods. I’ve perspired before. It’s a skill I’m rather gifted at, in fact. I rained down on those parched eastern Oregon slopes, and all the water from the turbulent Deschutes River a thousand feet below me couldn’t quench my thirst. For Father’s Day, I wanted to tell something about how dads, in this case, my father-in-law, can push you to do something that may not make sense at the time, but when you think back to it later in life, you find you’re very thankful they did.